Jennifer Libby Fay worked as a graphic and product design entrepreneur on the West Coast, applying her aesthetic sensibility to create effective visual communications and useful objects for the home. 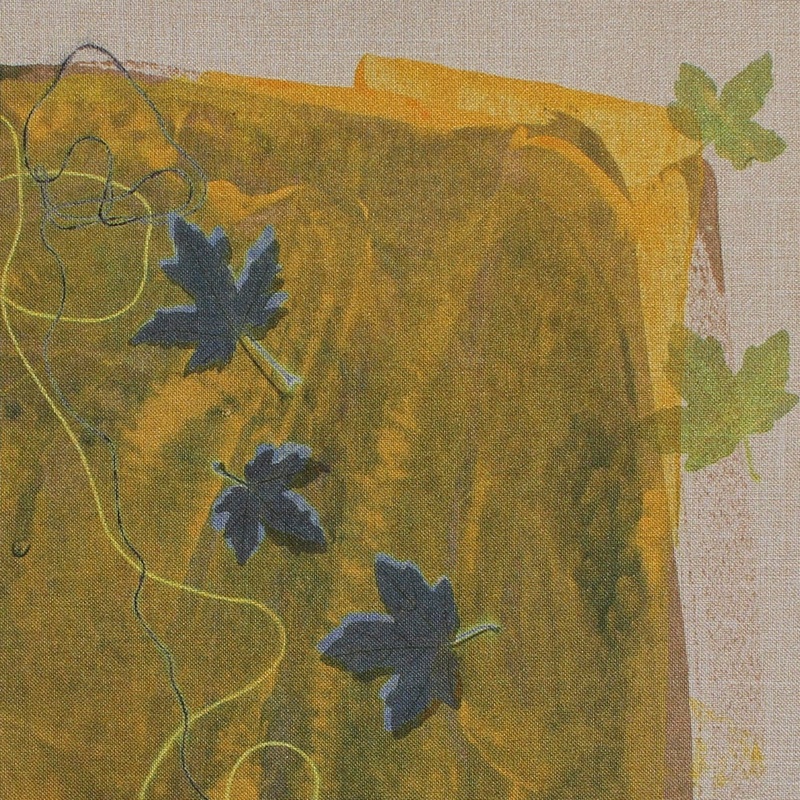 An accomplished handweaver and fiber artist, Fay now focuses primarily on textile surface design and multiple dying techniques, embellishment and fabric manipulation. Fay's work has been shown in select exhibitions in California, Washington State, Oklahoma and Arkansas. She was recently named an “Arkansas Women to Watch” artist by the National Museum of Women in the Arts Arkansas State Committee. Fay’s colorful abstract and modern textiles have been well received, winning several awards and finding homes with many new collectors.